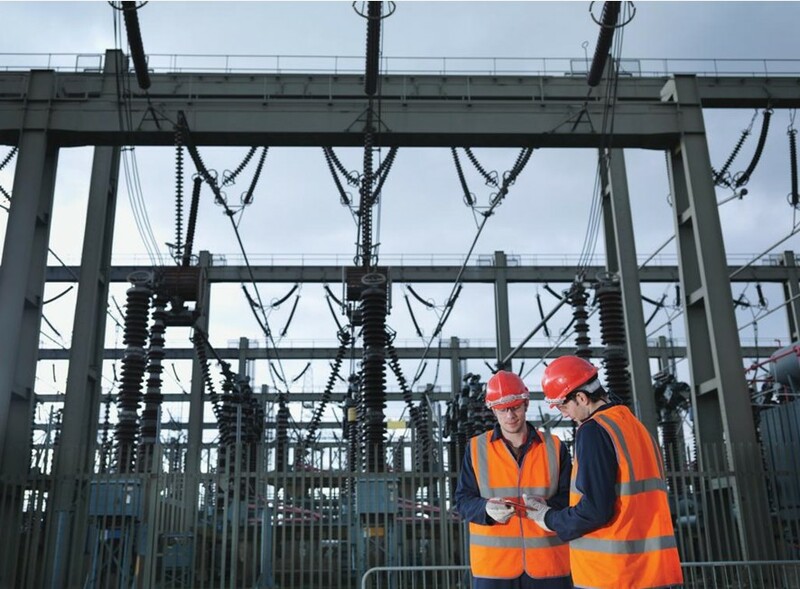 What does Energy Efficiency have to do with Grid Security? According to the World Bank, in 2011, the United States consumed 13,300 kWh per capita. Other similar industrialized nations such as Germany (~7,100 kWh) and Japan (~7,800 kWh) used large amounts of electricity. The problem with all this electric consumption is that the electrical grid is feeling a little painful and stressed out. Thanks to lack of investment or attention for many years, the electrical grid remains vulnerable to no shortage of dangers from the animal bites and falling trees to solar flares and physical and cyber destruction. Increasingly utilities have been investing the electrical grid to become a smart grid. Utilities now use SCADA systems, allowing control centers to remotely isolate grid pockets quickly. While that might make the grid more reliable, it doesn’t mean that the grid is more resilient. What is the main difference? If you have a more reliable gird, such grid is able to recover quickly from power interruptions. However, a resilient grid is a grid that is better able to recover from difficult and prolonged power interruptions, such as from a severe weather. What about Local Generation? Renewables? Energy Storage? Realistically, until significant improvements in the energy conversion efficiency of renewable energy technologies as well as improvement in energy storage, electrical grids all around the world will have a significant percentage of their energy generation in non-renewable fuels. Even when significant improvements are made, until achievement in production-of-scale is made, those technologies will be cost-prohibitive for groups from localities and facility owners to residents. In addition, vital electrical grid components such as transformers and breakers are aging pretty bad, which explains some of the intermittent grid failures, lowering both the quality and availability of power. Transformers and breakers aren’t cheap as a single transmission-level transformer can reach a hefty price tag of $1 million (See source). Energy efficiency has long been touted as the key driver in reducing our “energy budget” and stave off unnecessary emissions into the atmosphere. Due to natural deficiencies of the electrical grid system, and even with direct-connect to local generation, energy savings on the usage side can be up to 3x more effective than energy savings along the electrical grid. Every building rely on systems such as HVAC and lighting in order for the people work, live, and play. If you (whether you are a city mayor, facilities manager, or even a resident) do a good job in looking at energy efficiency, your building can now rely on a smaller and a less expensive system. This step to resiliency holds true whether it is a a huge complex facility or a small single-family resident home. There are many types of industries which require backup power, notably hospitals and data centers. If there is a way to lower energy usage through effective efficiency strategies, there is huge savings in having to simply buy less capacity thus creating a more resilient system. A lowered energy usage through energy efficient practices is the foundational step towards a more resilient grid. Energy usage going down from one or two homes may not seem much, but extrapolate that to a whole community of homes and larger localities. Because the utility can scale non-renewable and dirty generation back, quality of life is better for the community. Financially the community is better because they can save and invest from the energy not being wasted. Energy efficiency combined with strategies such as distributed generation, renewables, and microgrids is a step in the direction of a move towards a much more sustainable and resilient future.